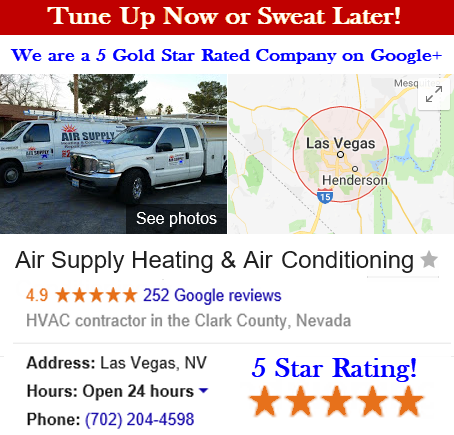 Air Supply Heating and Air Conditioning is a full service HVAC system contractor that is completely licensed and insured supplying services to the commercial business owners and residential homeowners in the Las Vegas, Nevada Valley. Our contractors are fully trained, certified, experienced, and skilled to making the more than qualified to perform any task associated with the services we offer. 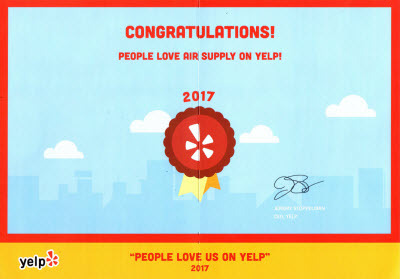 Air Supply Heating and Air Conditioning only uses high-end products and equipment exclusively sold to licensed professionals to ensure our customers receive nothing less than premium results. With Air Supply Heating and Air Conditioning, we diligently care for our valued customers by not only performing superior workmanship but by including family-friendly customer service, exceptional work ethics, and high moral standards. Air Supply Heating and Air Conditioning of Las Vegas, Nevada caters to services to local Las Vegas, Nevada restaurants with our many HVAC system services. 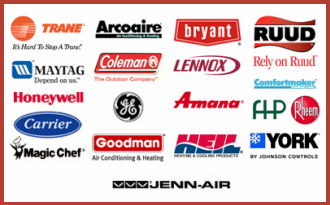 Whether you need HVAC system installation, replacement, repair, maintenance, inspection, and more services, our specialists can get provide the services you require on all the brands. The restaurant owners in Las Vegas, NV and surrounding areas primary concern is keeping guests and staff members comfortable and climate control plays a major role in that department. When recommending the cooling and heating systems it is important consider the shape and layout of the rooms, and seating arrangement before deciding on the location of placing the units. We know that the HVAC system place an important role in the dining experience, you want your guests comfortable without experiencing the cool draft. Air Supply Heating and Air Conditioning can assess your restaurant in the Las Vegas, Nevada Valley and deliver cooling and heating by designing the HVAC system with Single-Split units, Twin/Triple/Squad-Split units, Water-Cooled units, Wall Mounted units, Ceiling Mounted, Cassette units, and Ducted units. Wall-mounted units are optimal for restaurants and a very commonly used throughout the world. They are very cost effective and are simple to retrofit without having to redecorate. Wall-mounted units are long, thin, and strategically placed at a high level on the wall. With their central positioning, and most economically friendly option, they are an excellent option for restaurant owners. The ceiling mounted, or cassette units are also ideal for restaurants, but are a little more costly than the wall-mounted units. Aesthetically, they are more pleasing to the eye, and they provide a higher advantage to the airflow by an even-four directional flow, making it highly comfortable for your diners. Ducted units are also known for the invisibility for restaurant owners in the Vegas Valley who prefer that appearance. But with such a benefit comes a high price tag. It is an internal unit hidden entirely in suspended ceiling with small grilles as the only visibility. 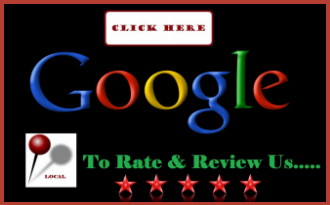 Knowing ducts, heating and air conditioning like Air Supply Heating and Air Conditioning does, we can assure your restaurant located in the Greater Las Vegas, Nevada Valley is well cared for. Call Air Supply Heating and Air Conditioning today if your HVAC system has any services it requires no matter how big or how small, we can take care of it.